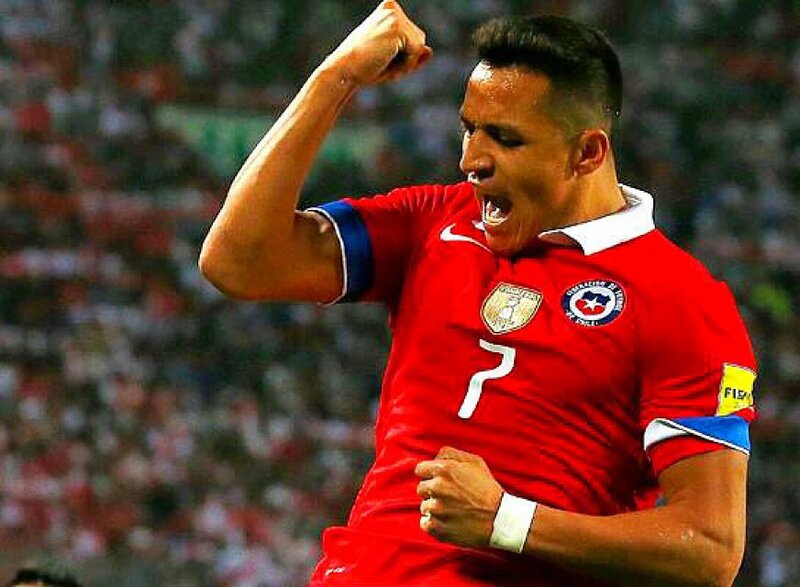 Alexis Sanchez returned to the Chile national team after a gap of 7 months. It was indeed a much-anticipated comeback and certainly worked out to be beneficial for Chile as they achieved victory on 16th October. Chile defeated Mexico with a final-gasp goal in a friendly match with the Manchester United man in Queretaro who was playing for complete 90 minutes. Well, the man played for the last time for his country in the month of March prior to missing the 6 subsequent matches. Every match was friendlies against the side which included Peru, Serbia, and Poland. The 29-year-old was not a part of the squad although he was being called in the month of August and there were different reasons stated for his absence. Sanchez needed some time to get back fitter and show his performances as he did so he made best efforts to return to the start of the season. Sanchez was also keen to be at Old Trafford as he was trying to fight his way back into the plans of Jose Mourinho. Sanchez did miss the Peru game at the beginning of the month for some visa concerns. However, he finally pulled on the red Chile jersey at friendlies in Mexico and showed his outstanding performance. Nicolas Castillo did strive to achieve in the 89th minutes and handed over a win to Chile with 1-0. Both sides did come close to score prior to an end to end the match but when everyone thought that it would finish, Castillo gave his shot from outside box. He made his way past the defense of Mexico. Chile would host Honduras and Costa Rica this month which would be quite interesting. Mexico, on the other hand, will be in Argentina to take the home side two times in 4 days.